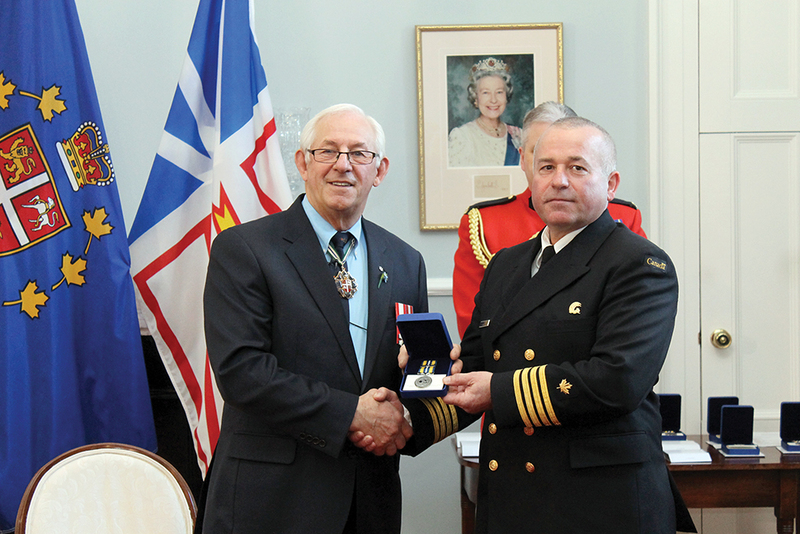 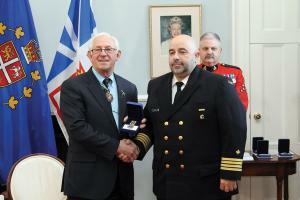 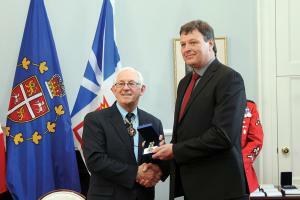 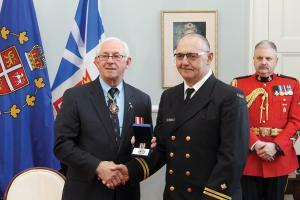 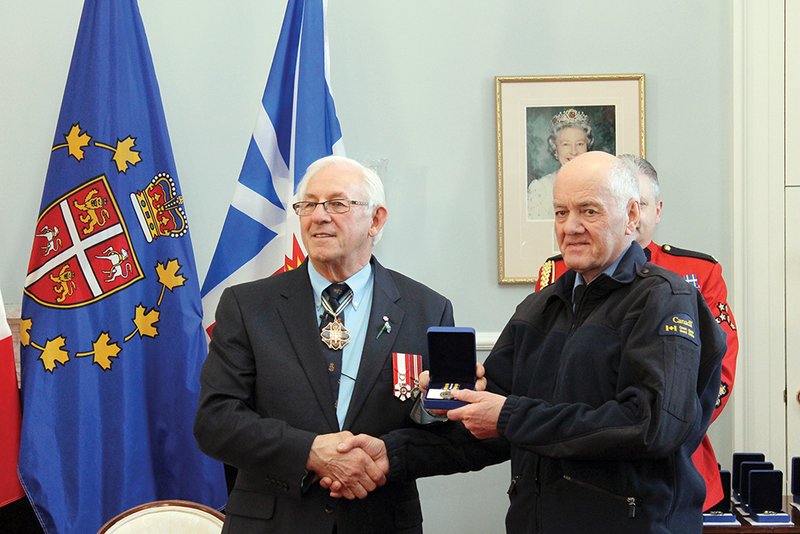 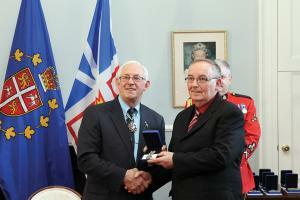 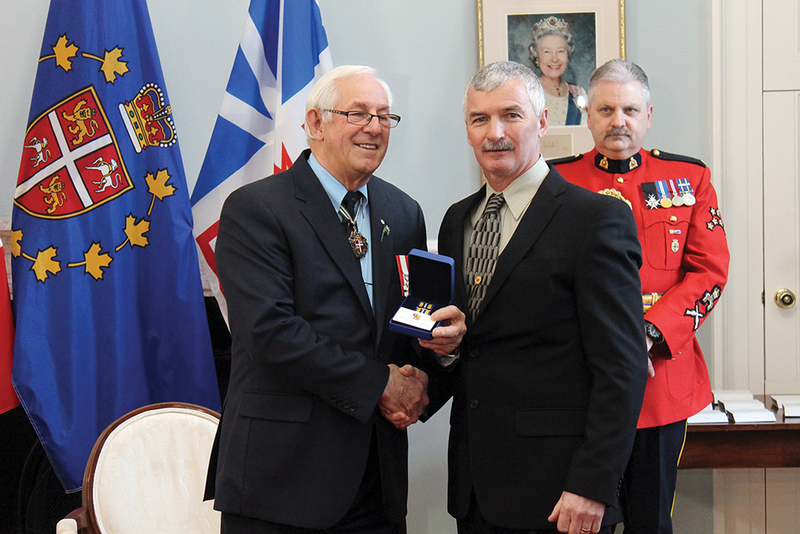 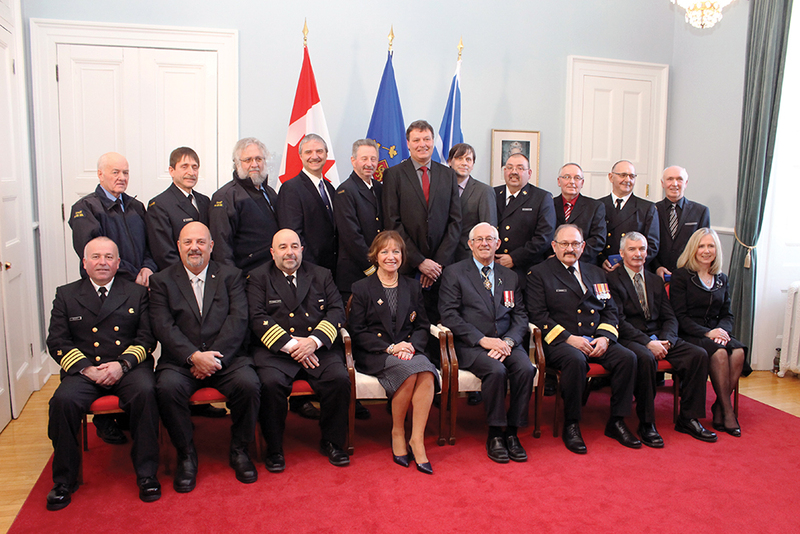 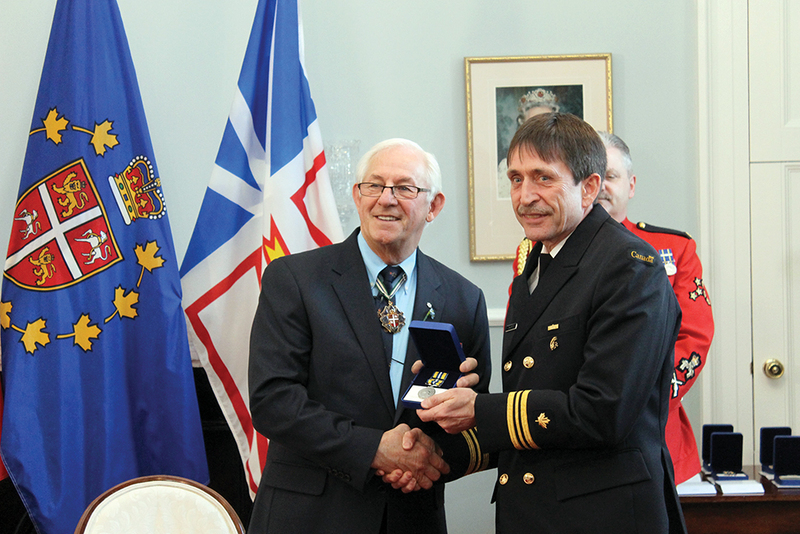 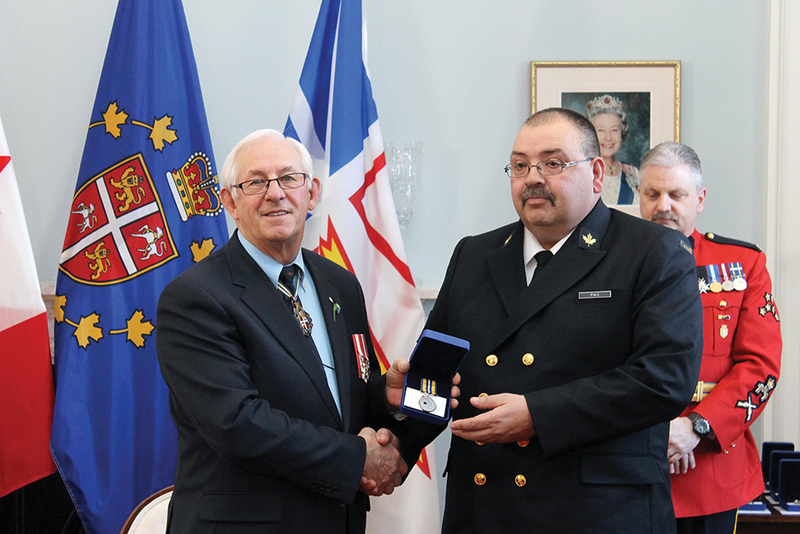 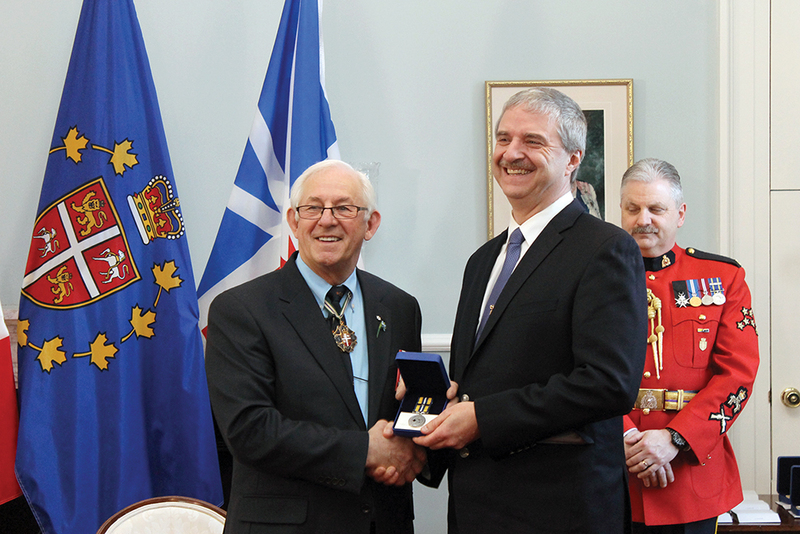 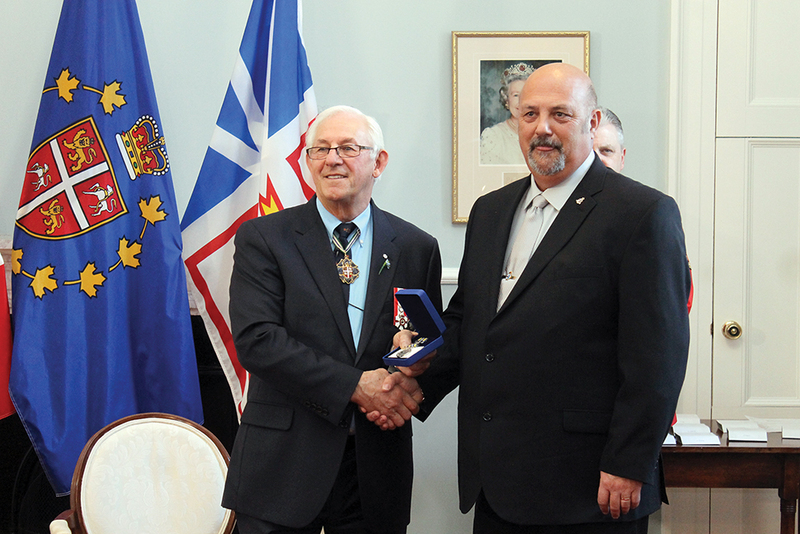 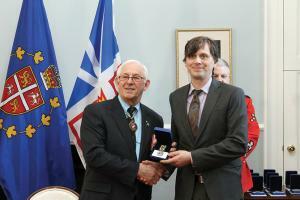 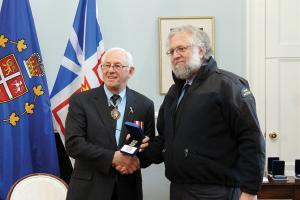 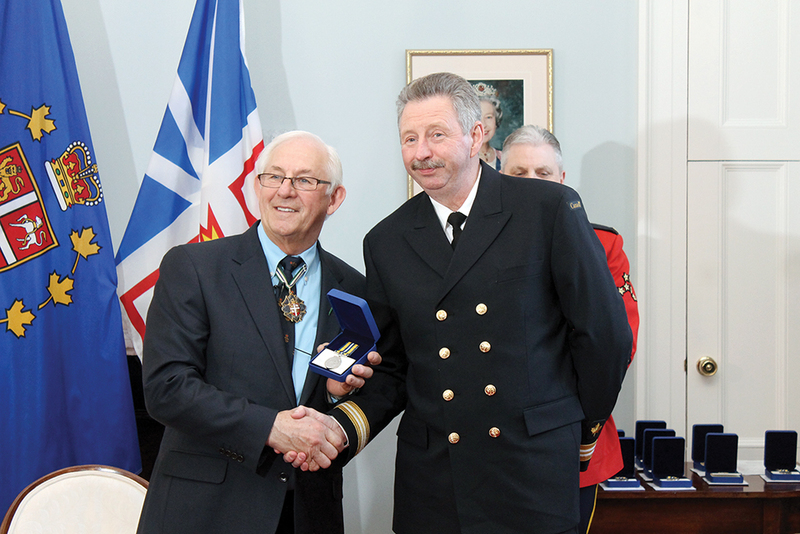 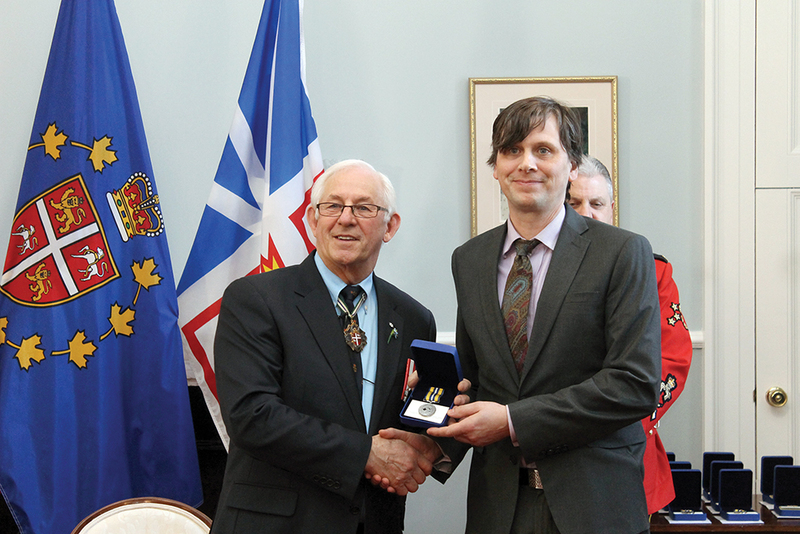 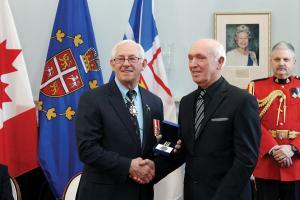 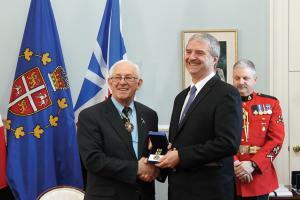 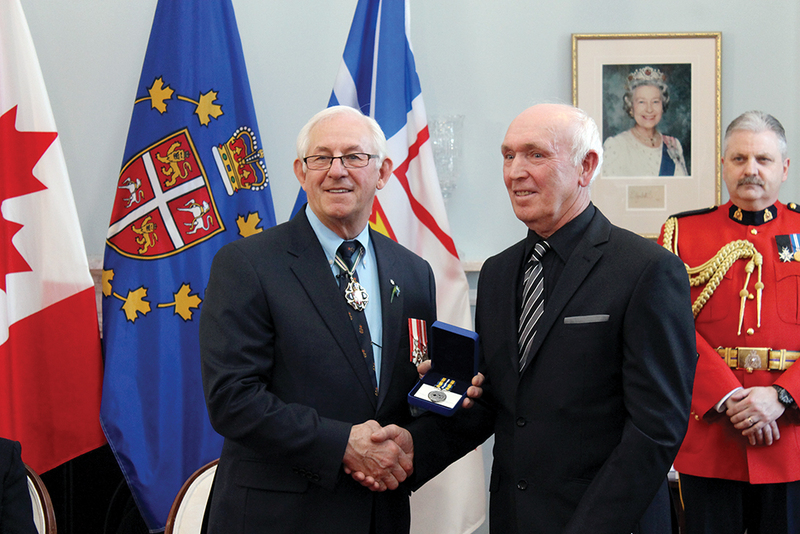 Sixteen members of the Canadian Coast Guard Atlantic Region were recently awarded Exemplary Service Medals and Bars at Government House in St. John’s. 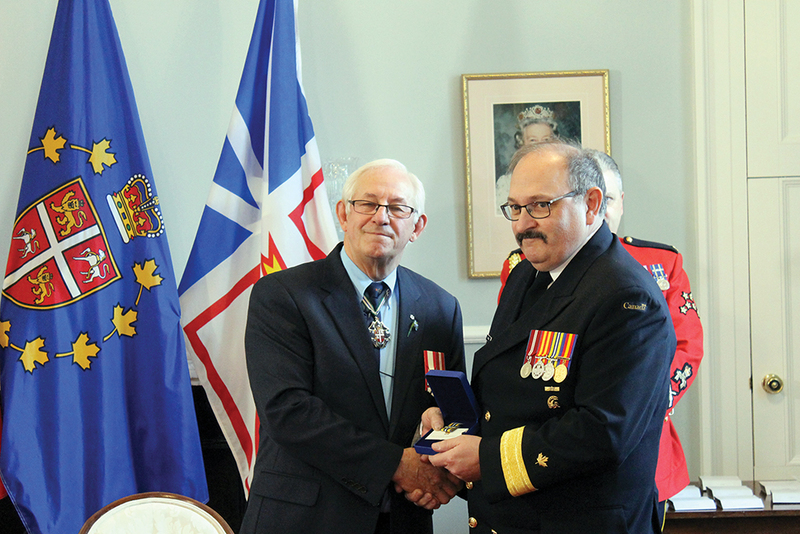 The awards were presented by the Honourable Frank F. Fagan, Lieutenant Governor of Newfoundland and Labrador on behalf of Her Excellency the Right Honourable Julie Payette, Governor General of Canada and Honorary Chief Commissioner of the Canadian Coast Guard. The Canadian Coast Guard Exemplary Service Medal is part of the Canadian Honours System and recognizes Coast Guard employees who, in the course of their duties, provide exemplary service in difficult or critical situations. 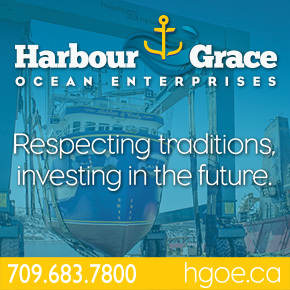 Canadian Coast Guard employees who have worked a minimum of 20 years with the Department, with at least 10 of those years spent in a risk environment, are eligible for the award when that service is marked by exemplary conduct. After 30 years of service, employees are eligible to receive the Bar that attaches to the medal. 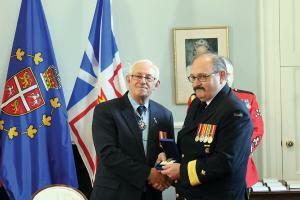 No Replies to "Canadian Coast Guard Atlantic Region Exemplary Service Medals"